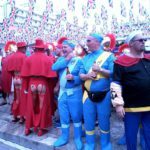 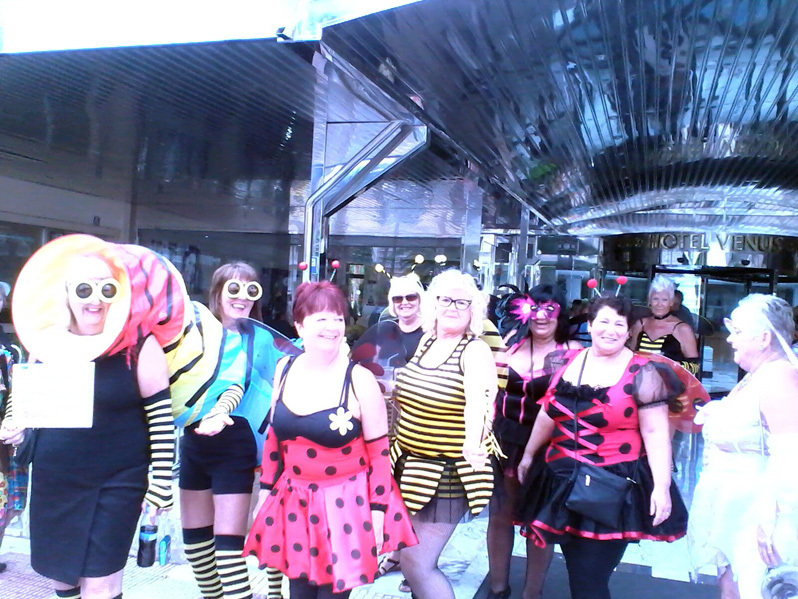 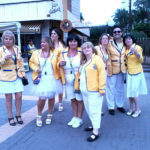 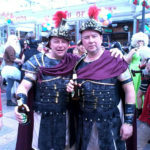 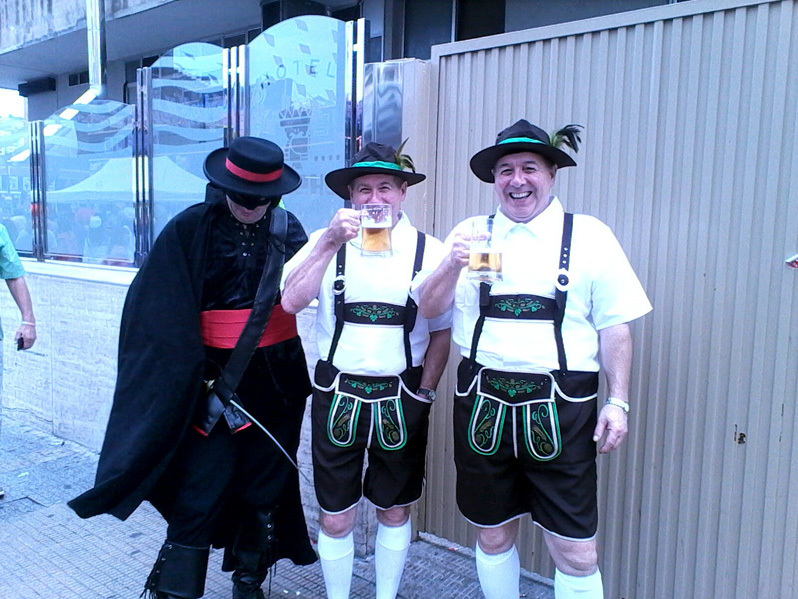 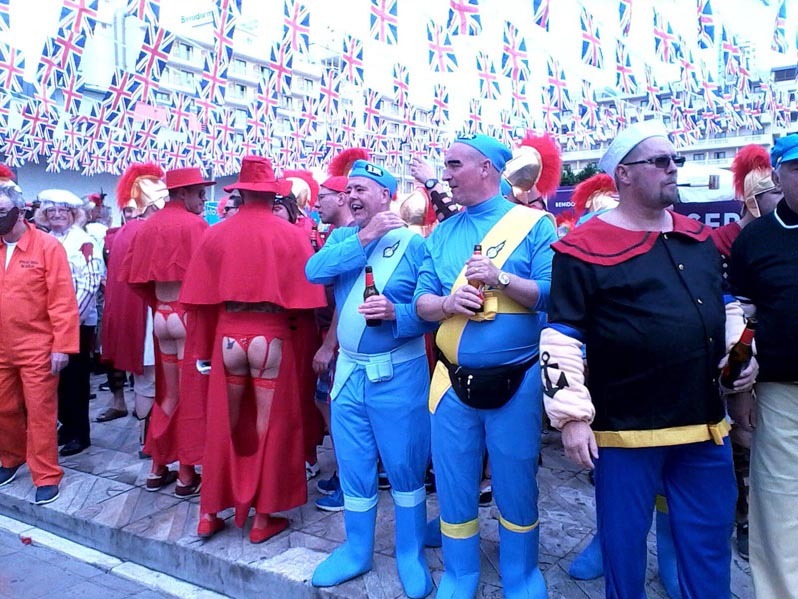 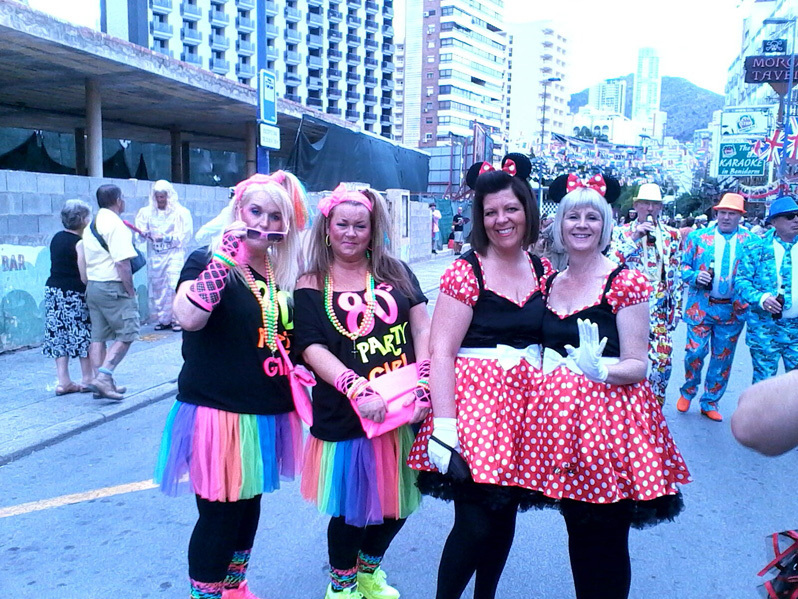 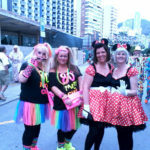 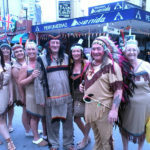 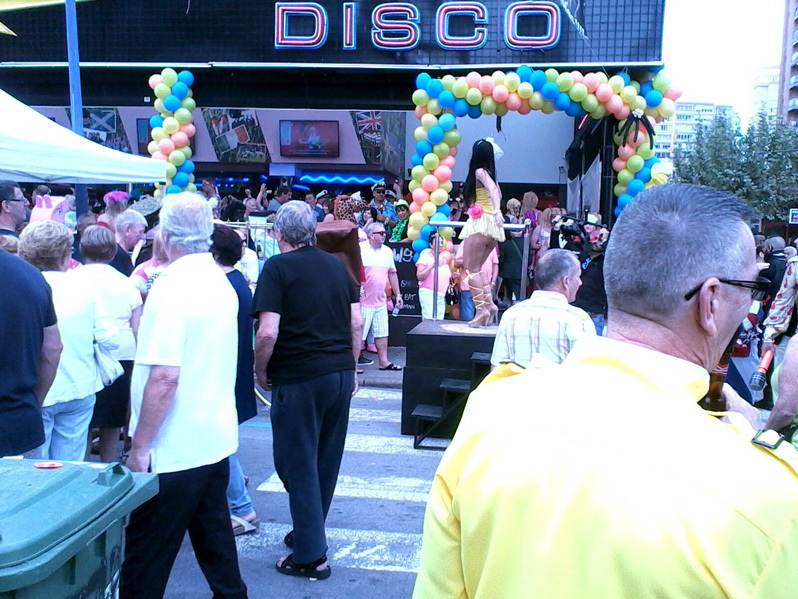 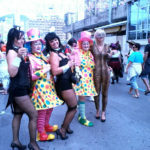 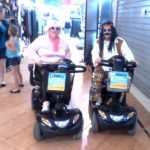 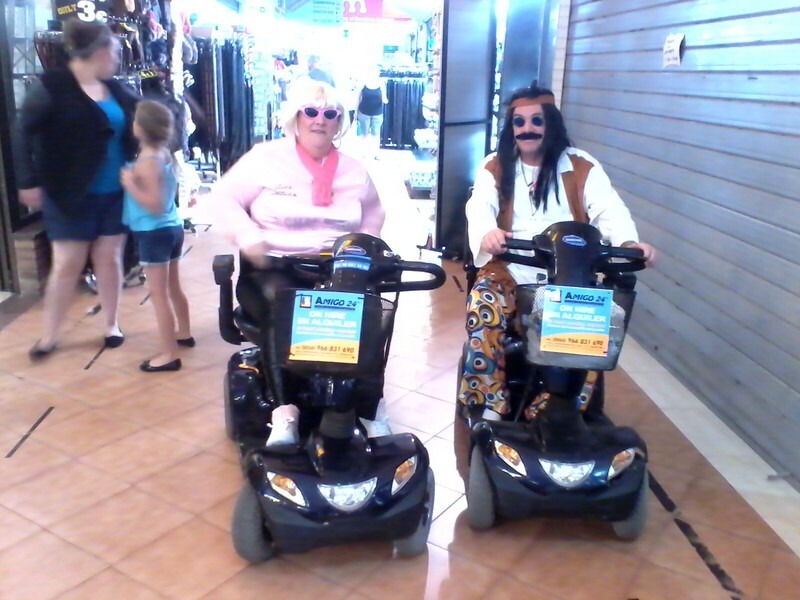 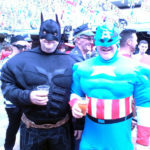 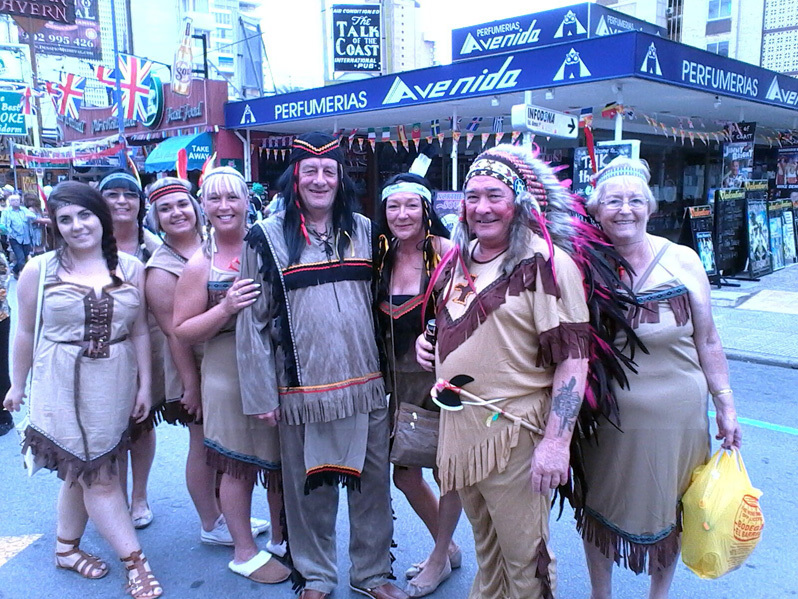 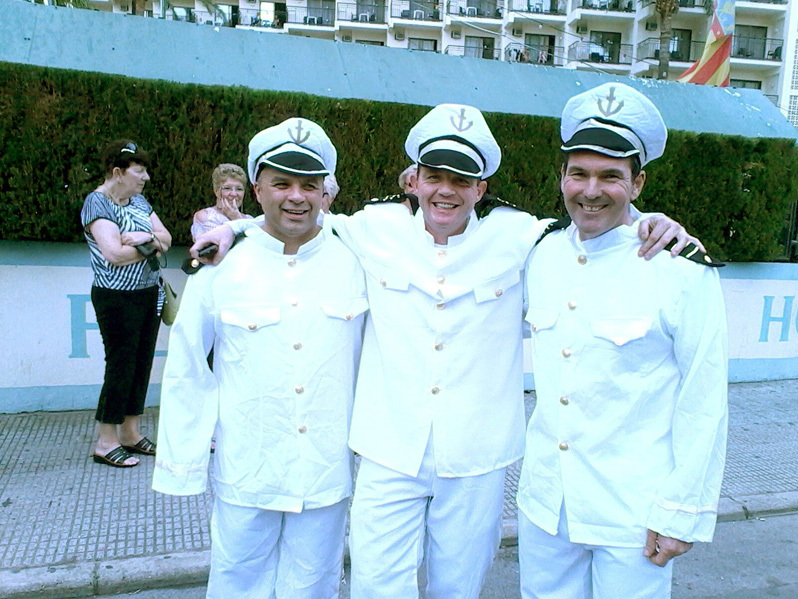 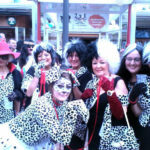 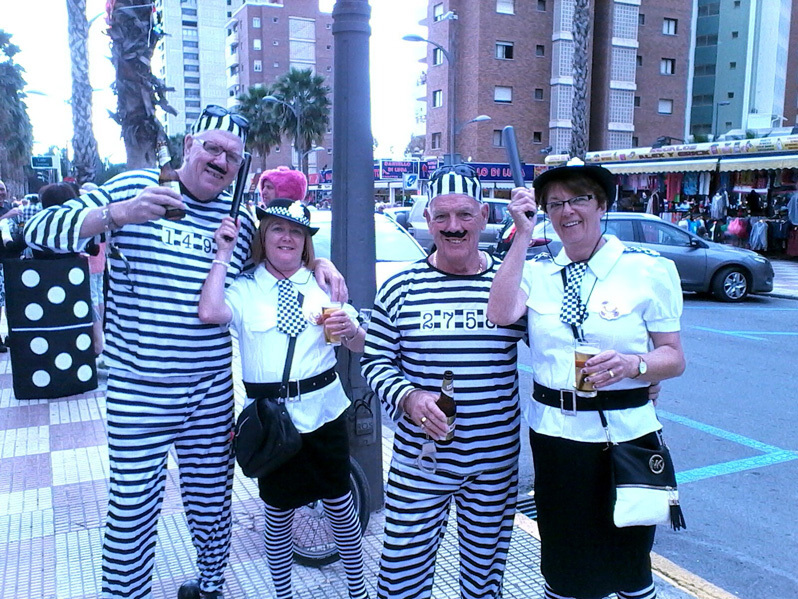 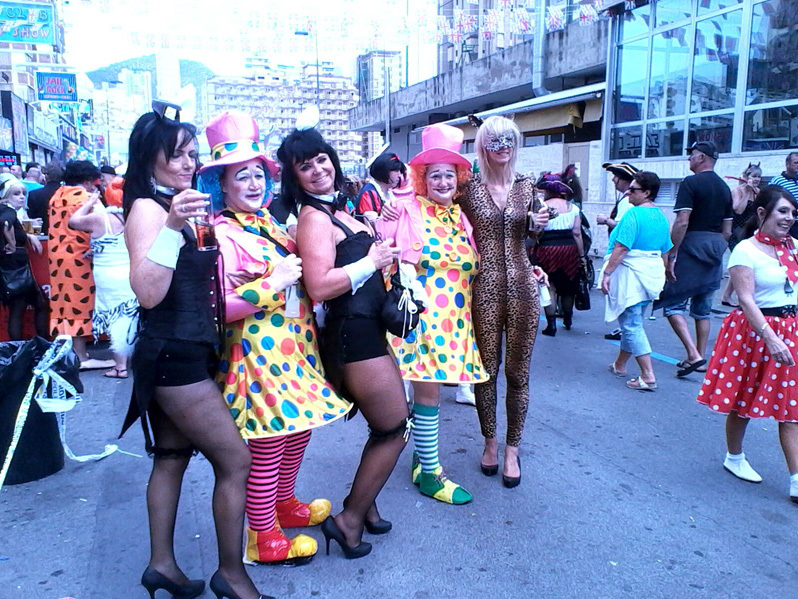 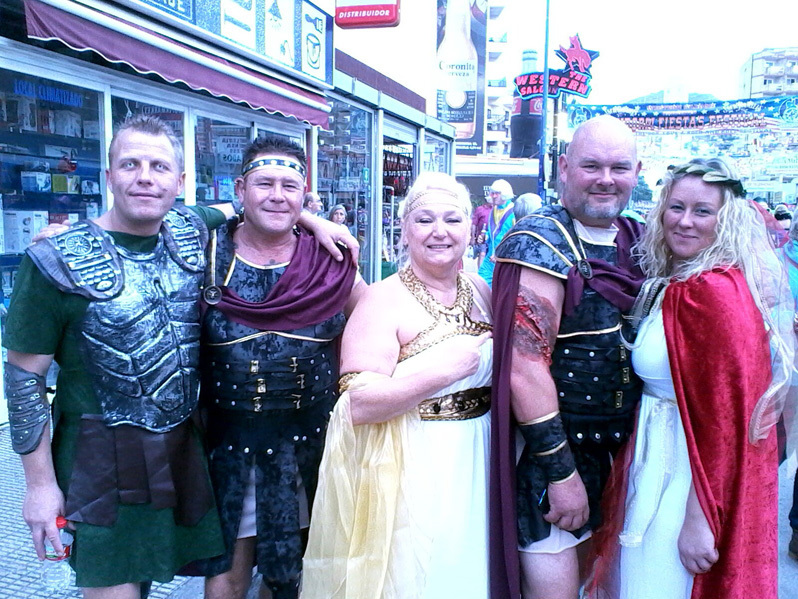 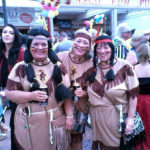 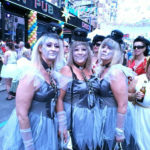 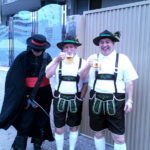 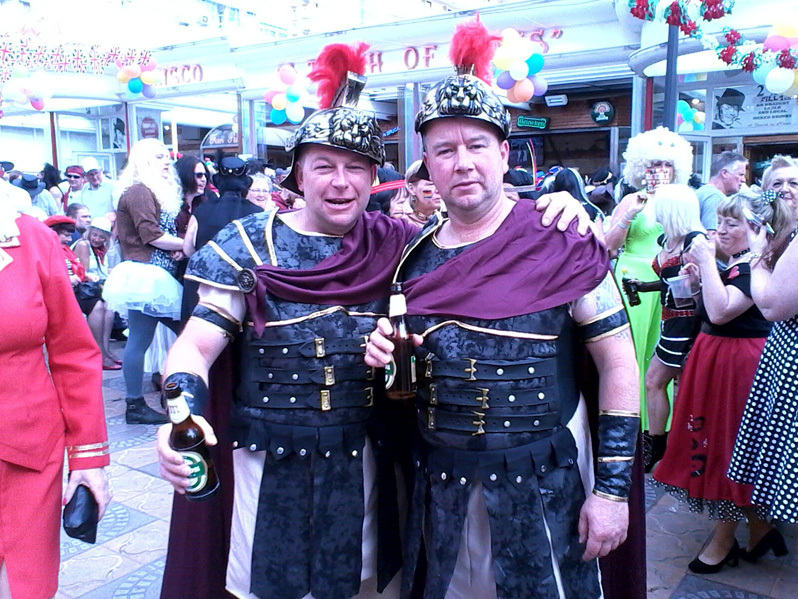 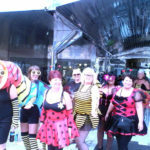 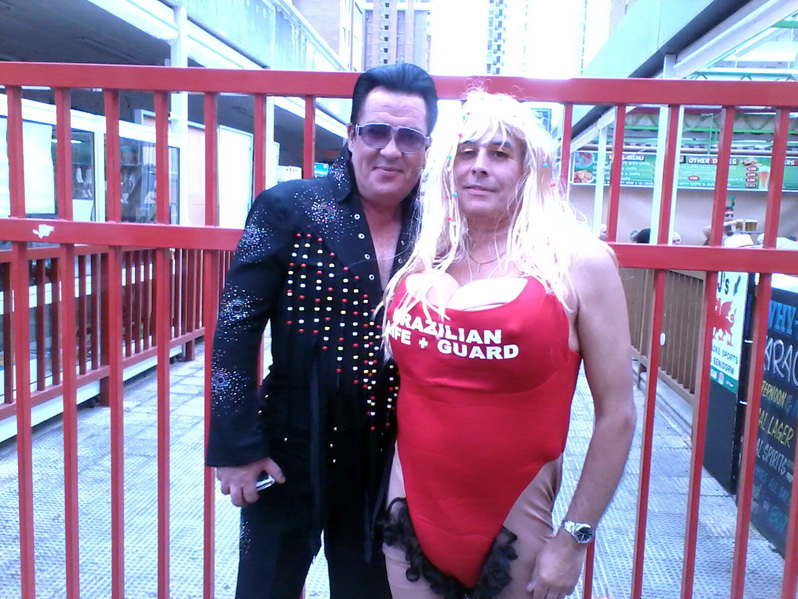 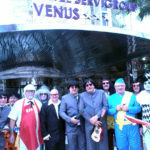 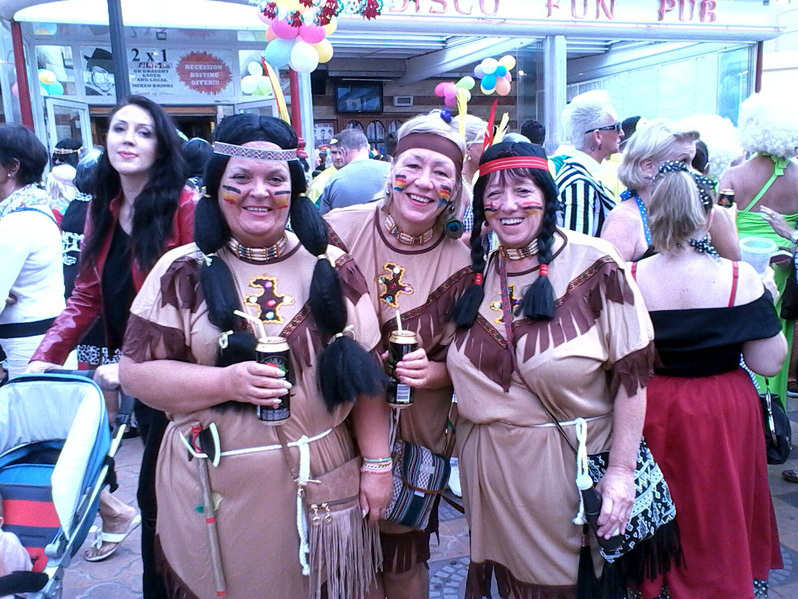 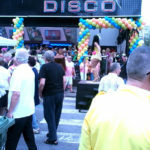 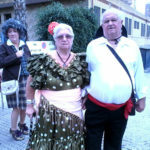 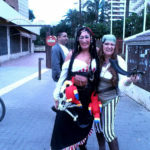 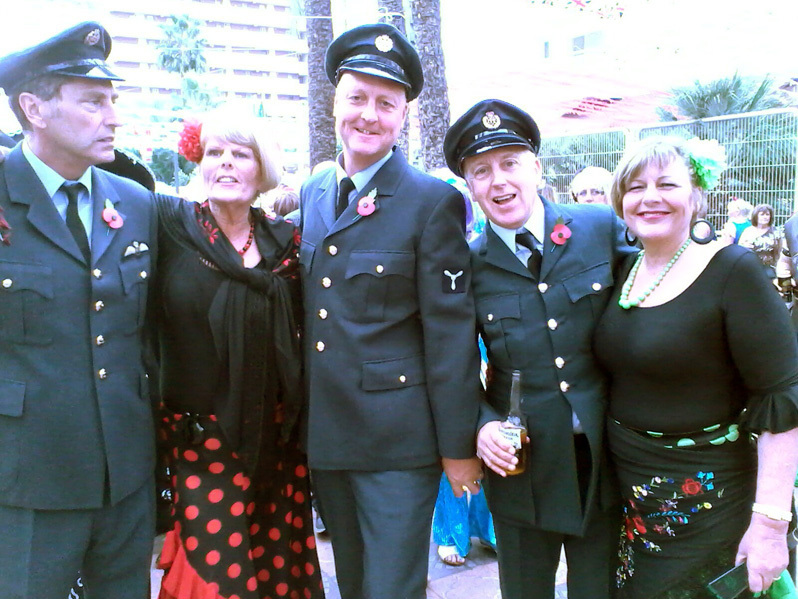 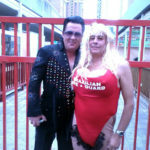 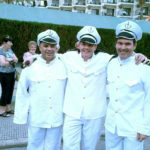 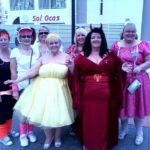 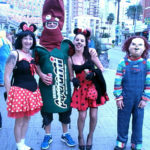 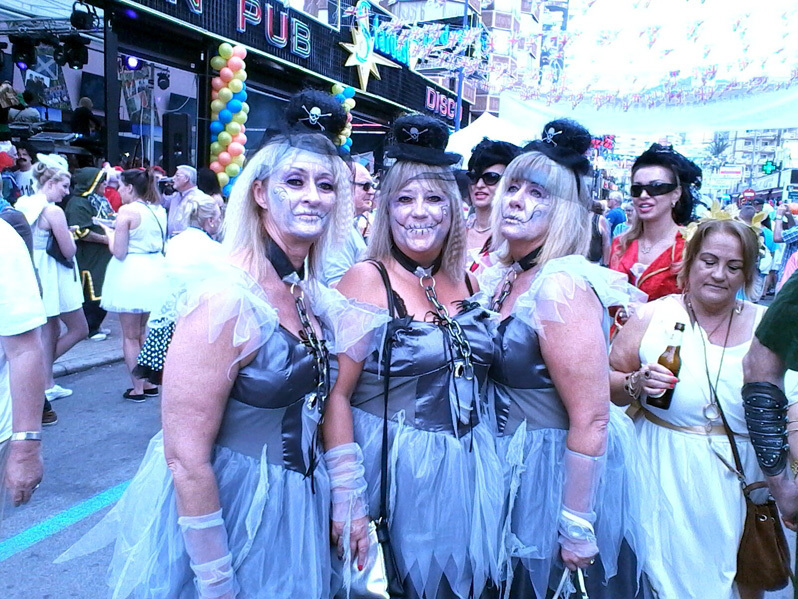 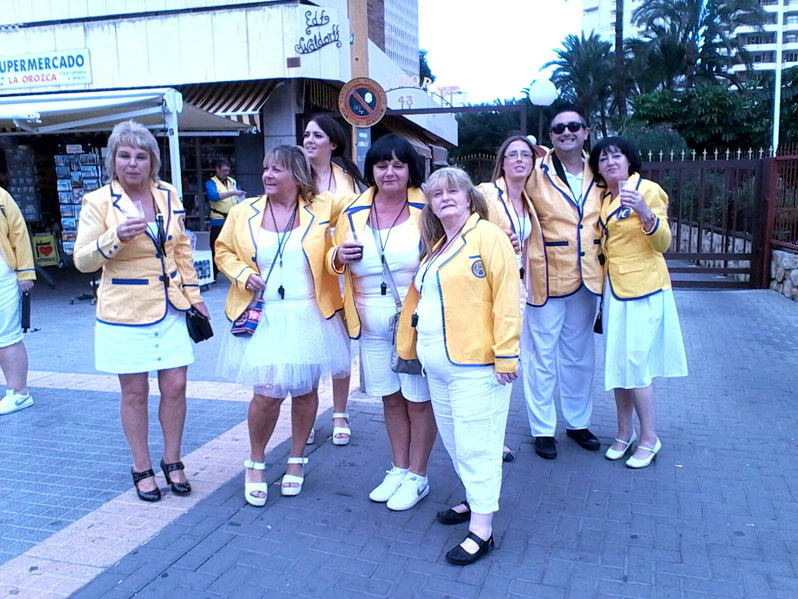 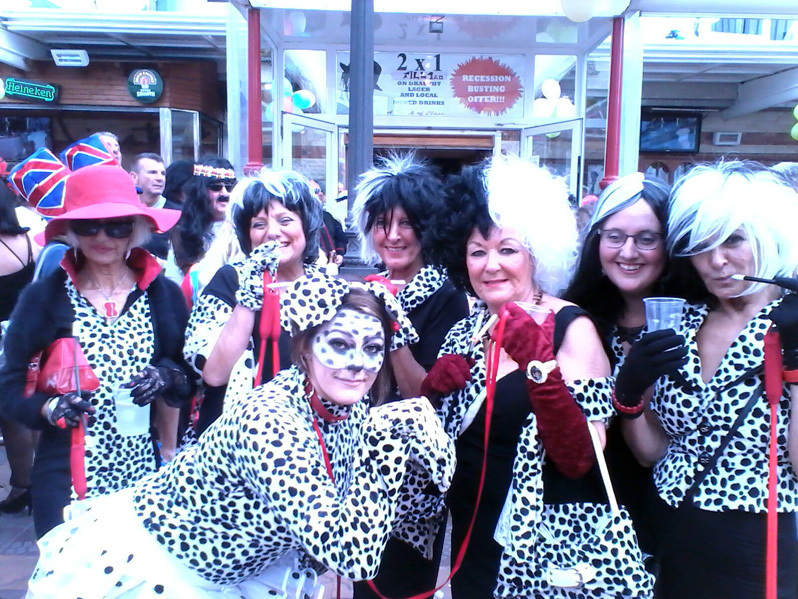 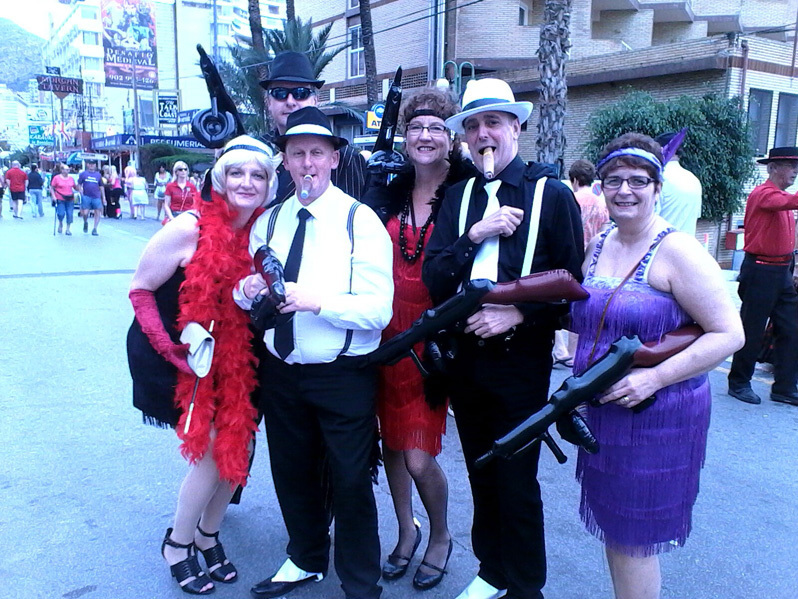 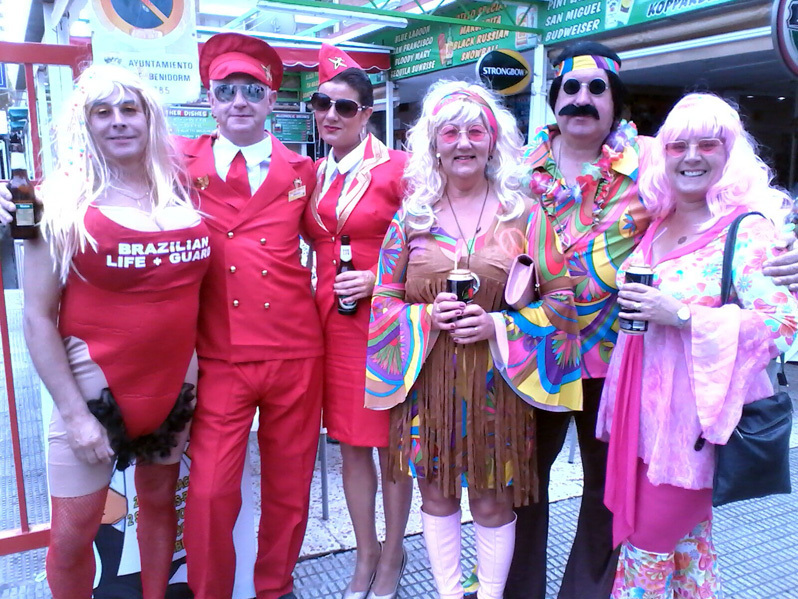 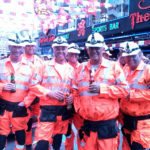 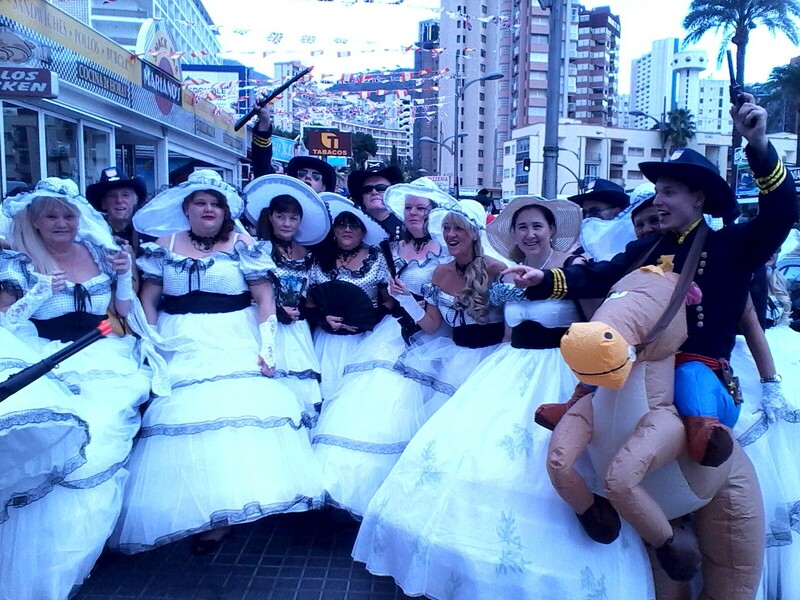 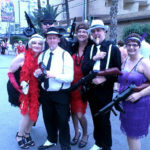 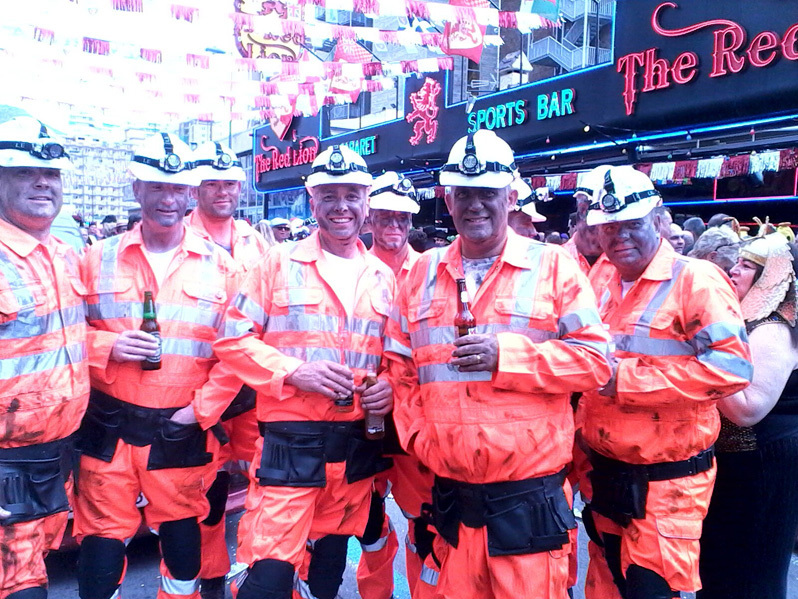 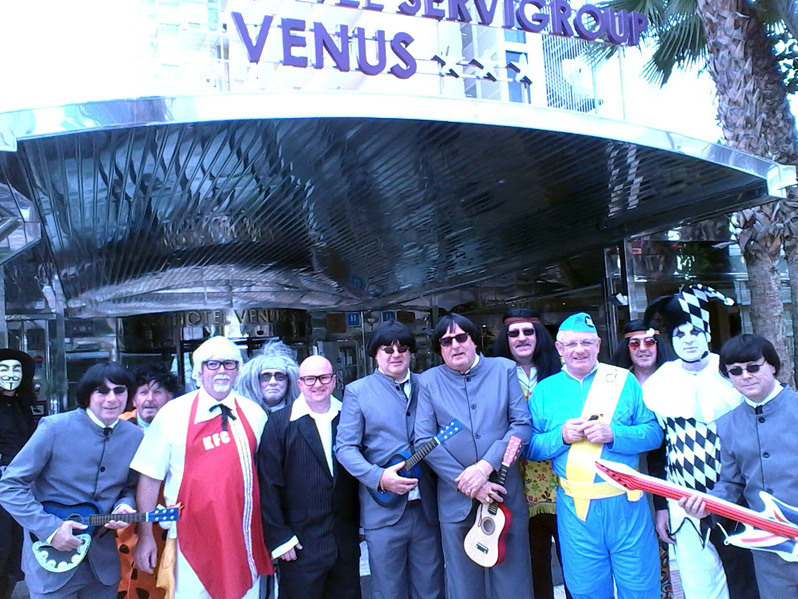 Home News Costa Blanca North Fancy Dress Parade Hits the Benidorm British Quarter yet again! 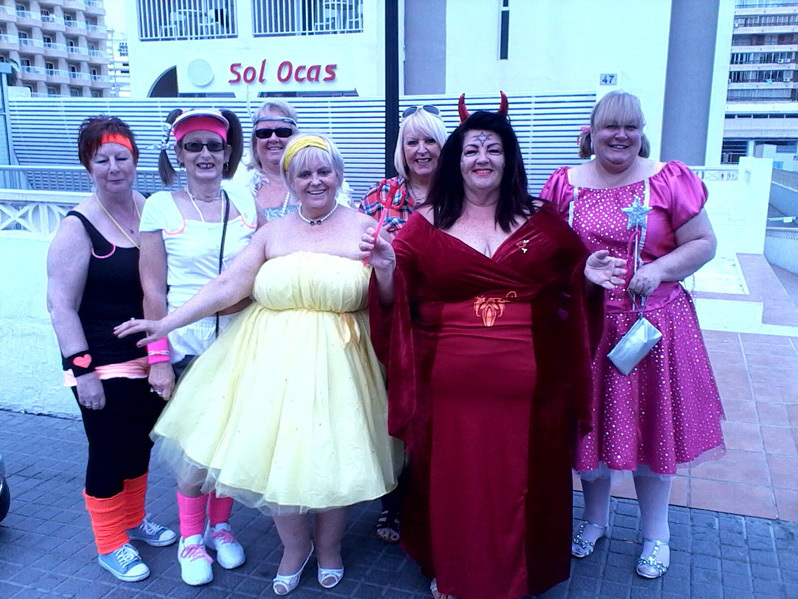 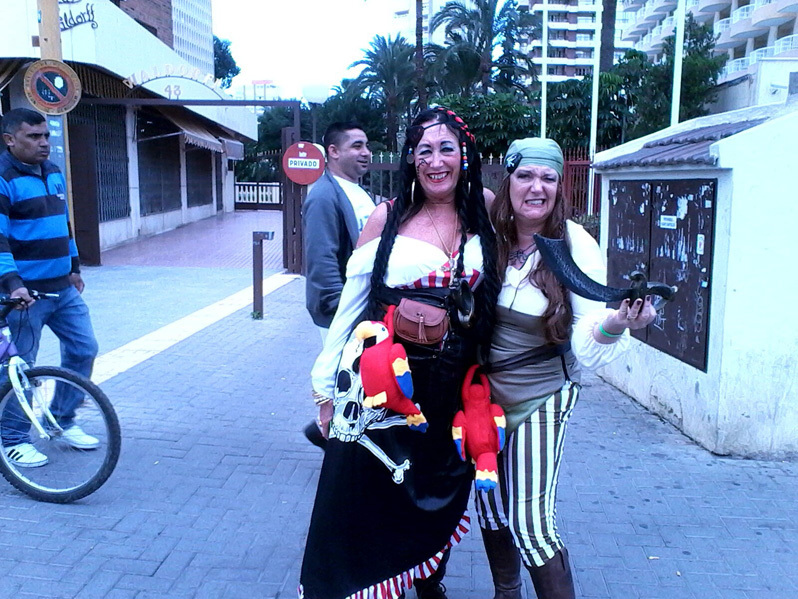 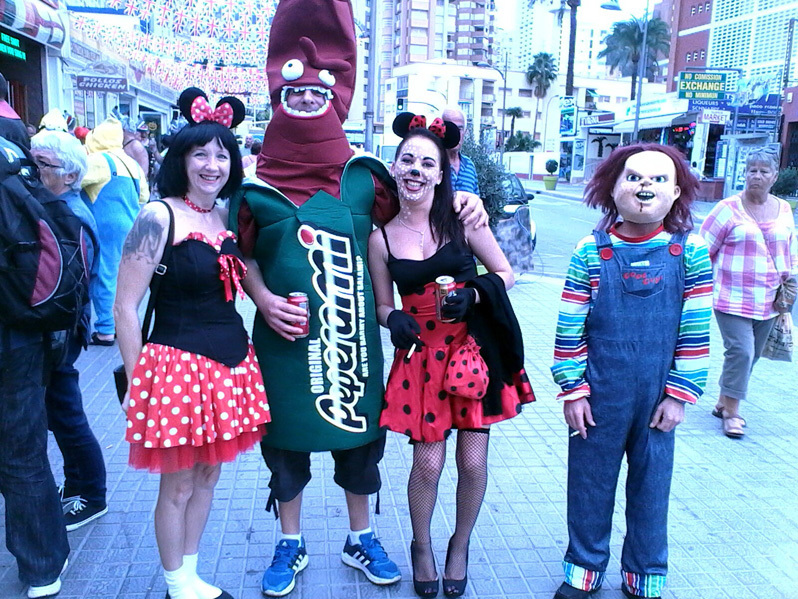 Fancy Dress Parade Hits the Benidorm British Quarter yet again! 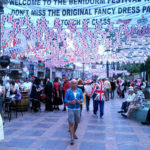 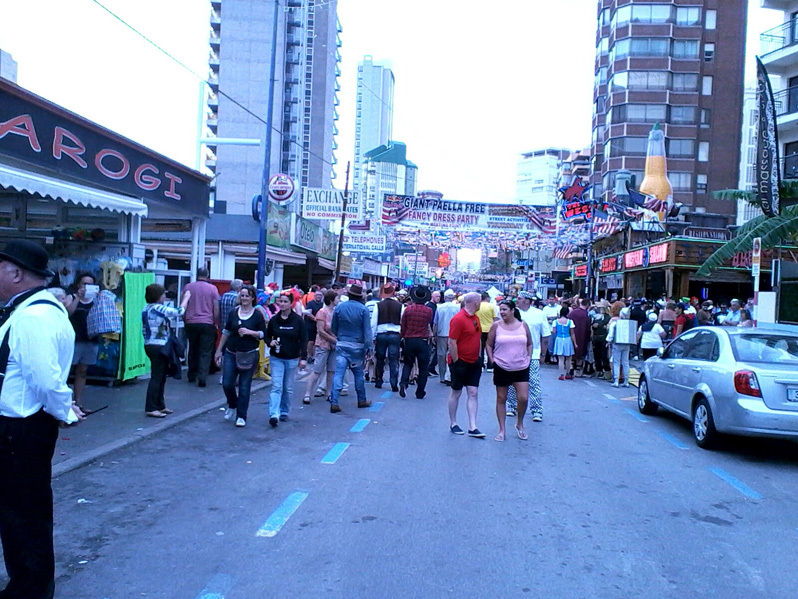 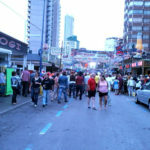 Benidorm is very much a popular destination for party-goers and sunshine coast lovers. 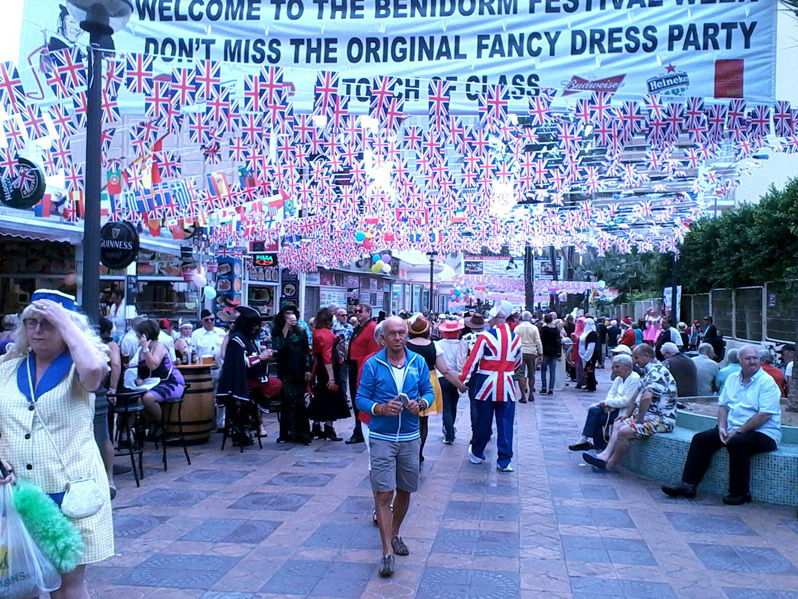 Add fiestas to the mix and you know you’re in for a good time! 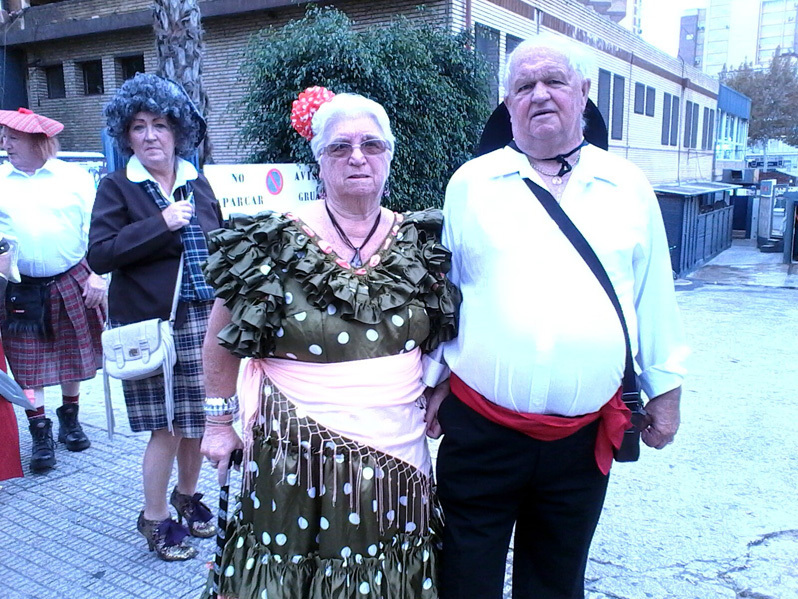 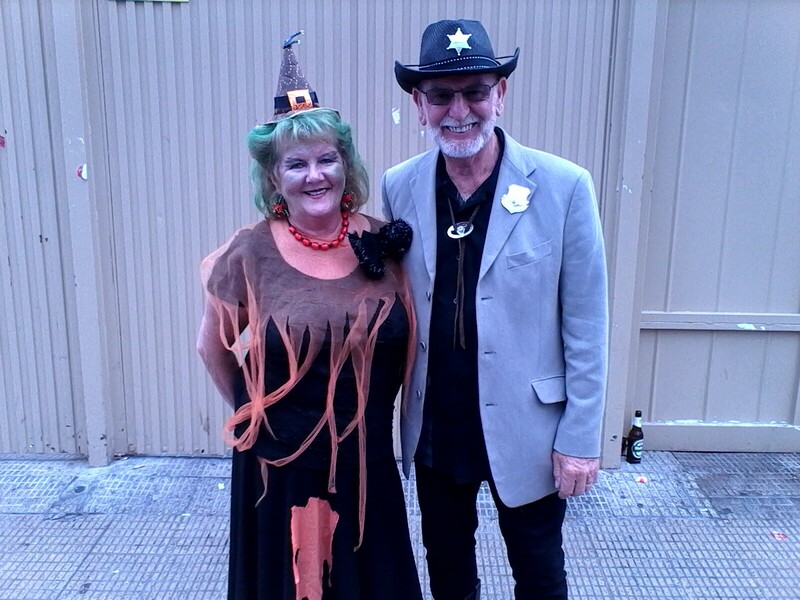 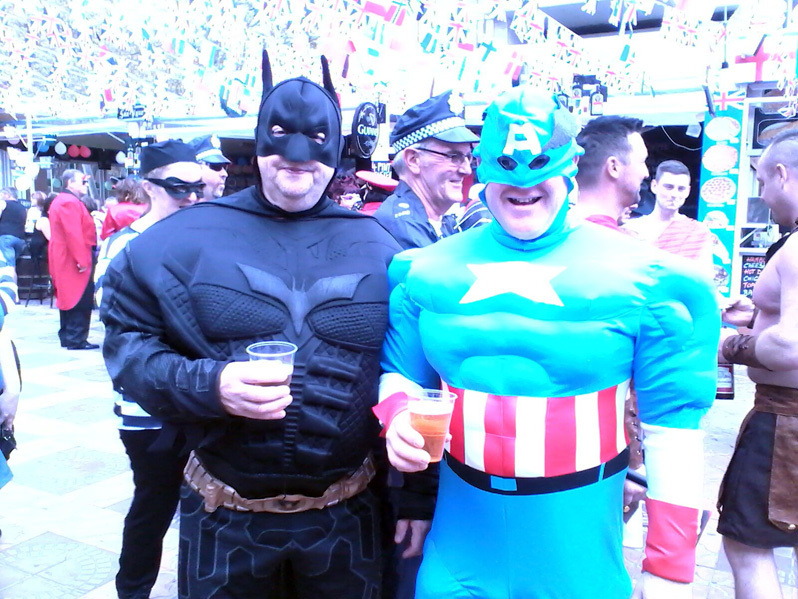 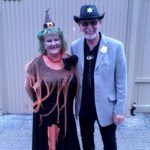 November brings us Fiestas Patronales (7th – 11th) with the famous British Fancy Dress Day on the 12th. 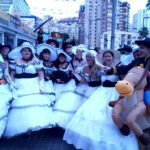 During the fiestas held in the month of November, all sorts of events take place – music, processions, children’s games & shows, contests, fireworks, etc. 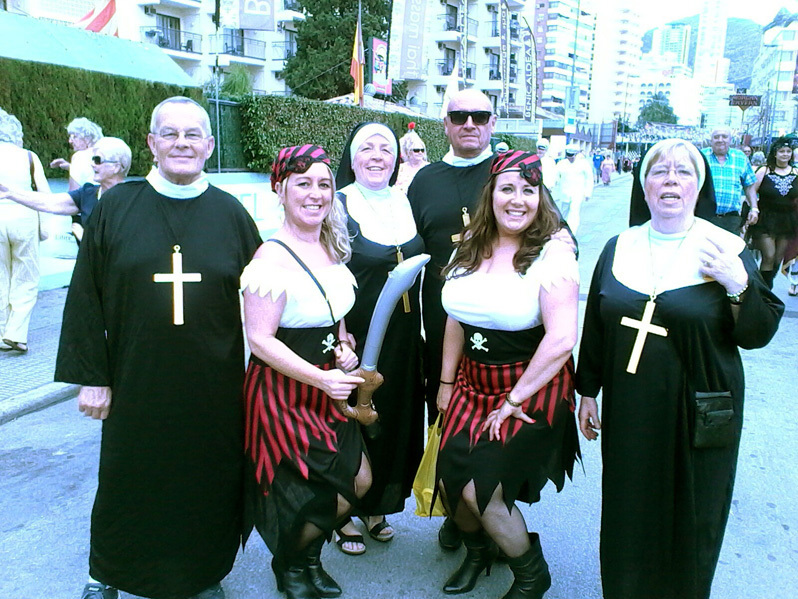 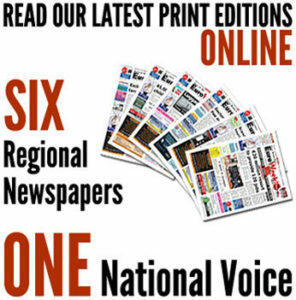 as well as religious events including mass. 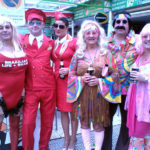 The British Fancy Dress Day Parade started at 12pm in the British Quarter, always attracting both participants and spectators from all around the world, annually.